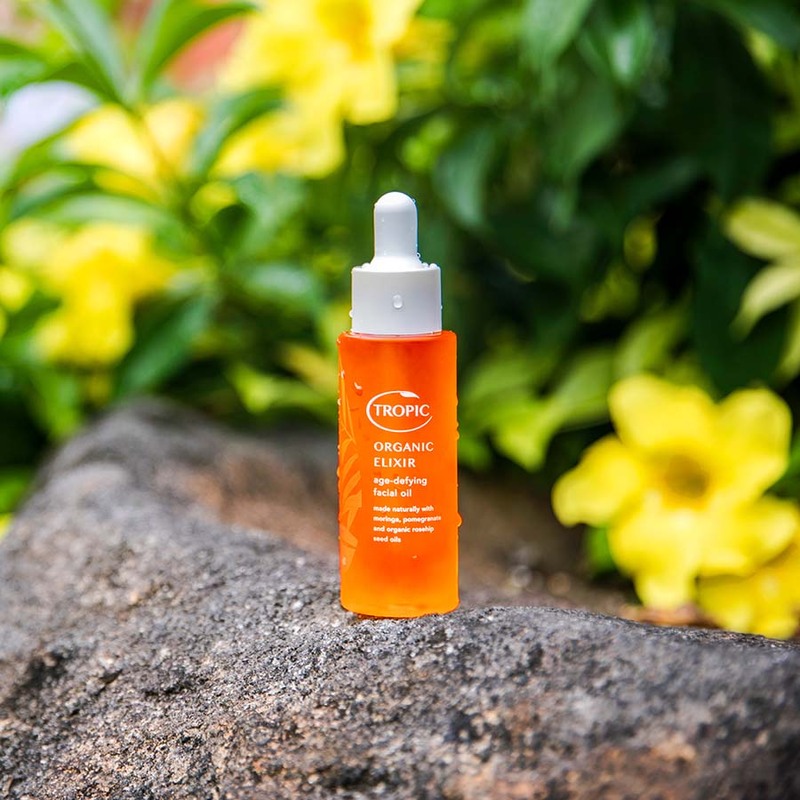 I’m so excited to introduce you to Tropic Skincare. I’m sure many of you have heard of this brand already but for those of you who haven’t, prepare to fall in love. 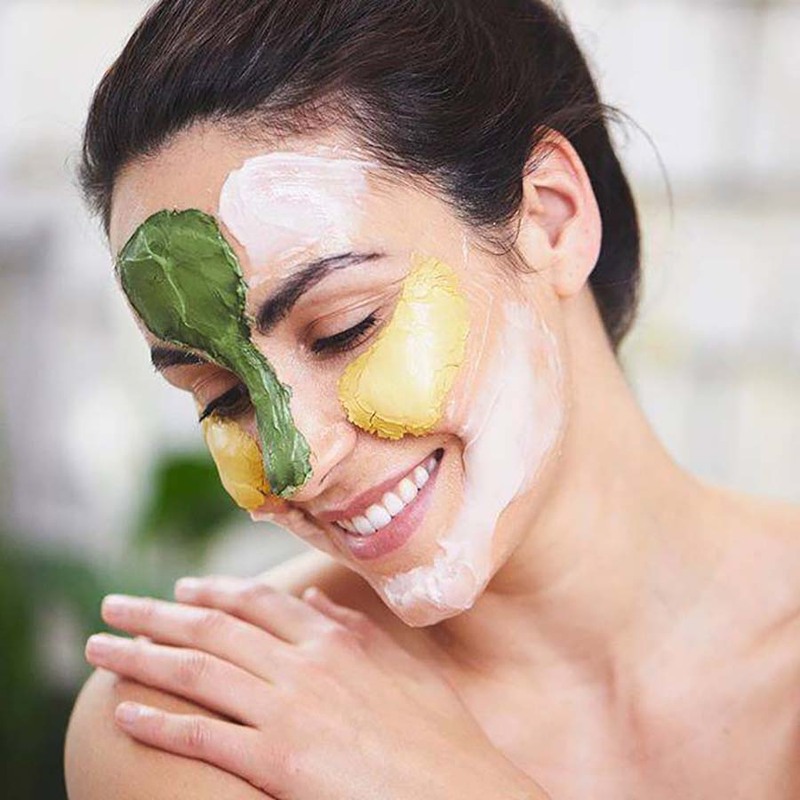 Not only are they passionate about using naturally derived ingredients they are both animal friendly and vegan! You’ll find the leaping bunny logo on all their products, so you can be body-beautiful without harming a tuft of fur. Plus the planet will love you for it too. 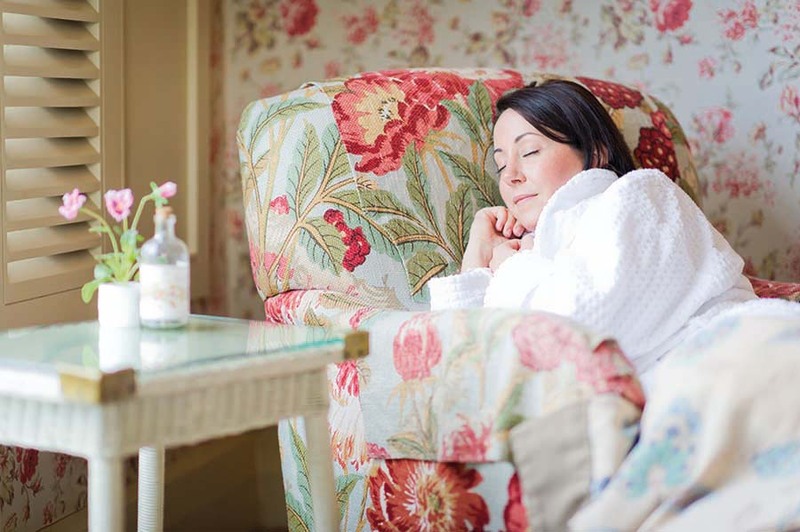 Consultant Tracy Bright is keen to encourage brides to start a good skincare regime before their big day. ‘It’s never too early’ she told me at a recent wedding fair. 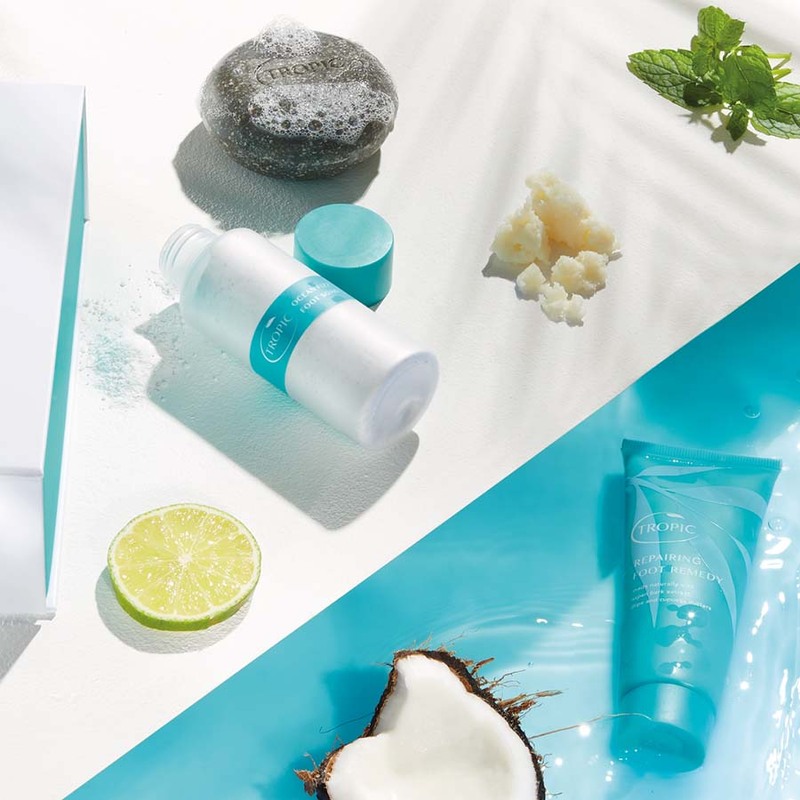 Tracy also offers Tropic Skincare pamper parties so you can invite your maids and try these products for yourself. 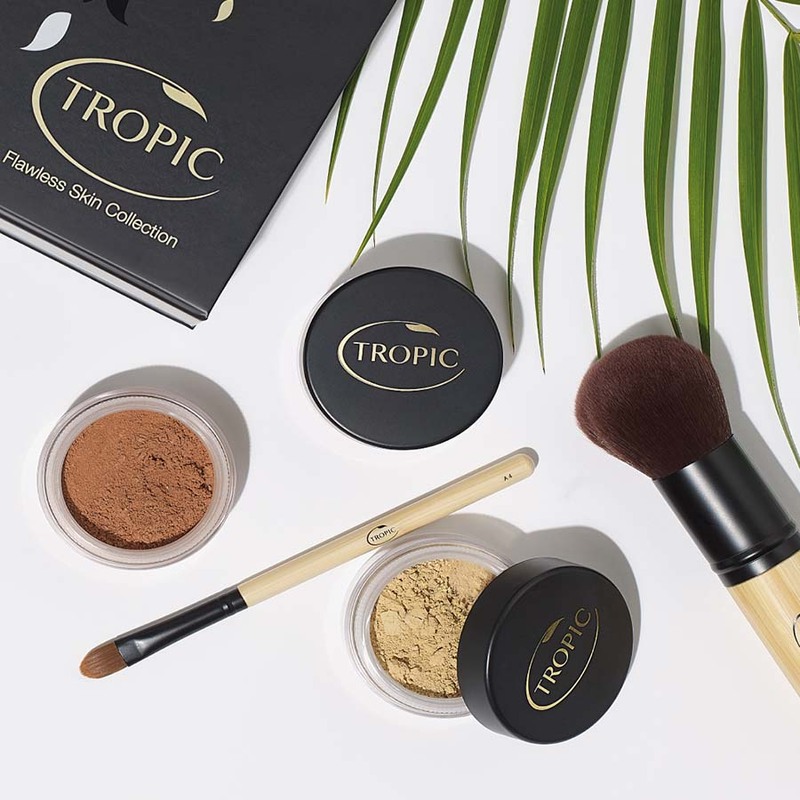 The Tropic Skincare range includes body care, makeup and some beautifully packaged honeymoon treats including a sun care range. With ingredients that sound good enough to eat I’m really pleased to include this brand in my Collective.